“Type and enter” is the most common hint text on websites search box. After users type the keyword they want to search and hit the enter, then they will be taken to the new page with search results. It’s may not a simple process for users, because they have to reload the page to find what they want on your website. There are several solutions to modify the search function on your website. 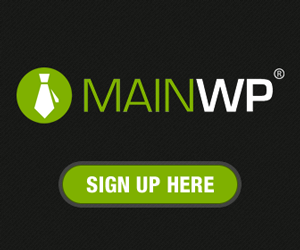 this will also enhance the user experience on your site. 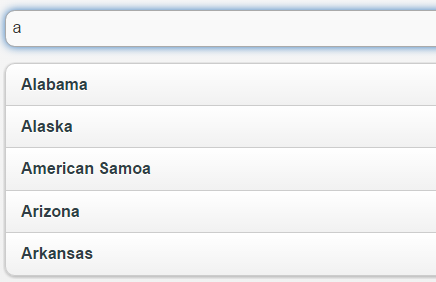 The Autocomplete search provides suggestions as you type into the field. 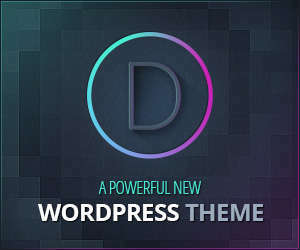 Examples of “wo” will display suggestions “WordPress” or “WordPress Themes”. Examples of “j” will display suggestions “Jekyll” or “Joomla” (Blog Software). The use autocomplete in the search box is a smart solution, users can view search results with specific keywords without having to reload the page, this will also enhance the user experience on your site. Users can type few characters and get search suggestions with a dropdown view immediately. You can add an autocomplete function on your website by using jQuery plugins, because it’s powerful with deep customization options. 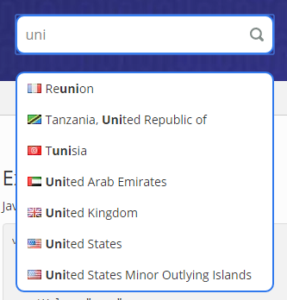 jQuery autocomplete can be used in the search field or text area of product search, map address autosuggestion, articles, tables and other common datasheet. In today’s post, we gathered some of the best and free jQuery Autocomplete plugin for you, especially for web developers who want to build a powerful search box with autosuggestion. Tokeninput has a Intuitive user interface auto completion that allow users to select multiple items from a predefined list. It’s a jQuery plugin with client-side result caching to reduce server load. AutoComplete is a jQuery plugin which allows developers to add autoComplete search boxes with beautiful user interface on your website. jQuery Textcomplete is an Autocompleting plugin like a GitHub comment form (text area). GS Custom Autocomplete helps you easily add on your website one or more input fields that will help the user with some autocomplete hints. 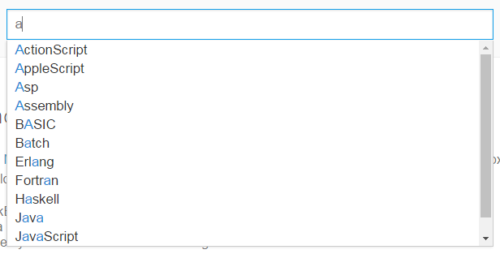 It’s a Light weight jQuery Autocomplete, You can add as many autocomplete inputs on a page as you like. jQuery Address-picker is an address autocomplete field by google map geocoder suggestions for selecting an address. TextExt is a plugin for jQuery which is designed to provide functionality such as tag input and autocomplete. This plugin allows you easily turn a standard HTML text input into a wide range of modern, tailored to your needs input field without bloating your source code and slowing down your site with the code that you aren’t using. A wide number of plugins are available including Tags, Autocomplete, Filter, Ajax as well as a few which are purely aesthetic like Focus. jQuery Typeahead Search is a simple plugin that suggest search results from the character that were typed in the search bar. 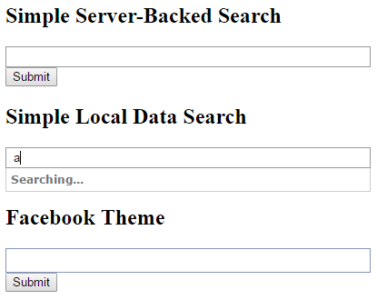 Quickly display search suggestions to your visitors, filter by subject. 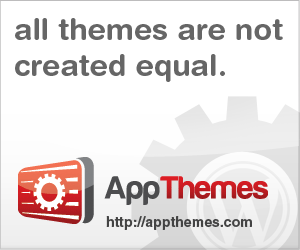 The plugin is built with a lot of options and callbacks to allows customization. jQuery Typeahead supports internal and external Ajax requests and advanced caching options. CBTAutocomplete jQuery Autocomplete plugin supports auto-complete with single column view & multiple column view, also includes header with auto-complete source. Data rows are loaded via JSON array and display/searching criteria can be changed by applying parameter and many more options.Also use to design drop-down checkbox list. 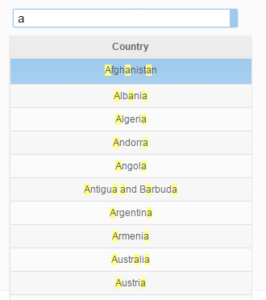 Autocomplete Table is a jQuery plugin that provides suggestions from a multi-column table in a dropdown list while the visitors type into the input field. jQuery Marco Polo is an autocomplete plugin for the discerning developer. Marco Polo prevents unnecessary requests through its build-in results cache. Marco Polo can be configured to require a selection be made from the results, ensuring that the text input is left empty when no selection is made. Tag-it is a simple and configurable tag editing widget with autocomplete support. You can customize the appearance as any jQuery UI widget. AutoComplete plugin with smart defaults and flexibility to customize, It’s gives you the flexibility to override the built-in filter function with a custom function. Custom filter function should return an array of results or a deferred promise, which returns an array on resolve. 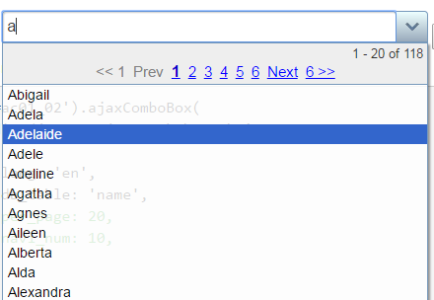 Ajax Autocomplete for jQuery allows you to easily create auto-complete or auto-suggest boxes for text input fields. It has small file size when minified via Closure Compiler and gzipped. It lets you use a couple of different list templates and even offers you possibility to create your own list template. EasyAutocomplete has an interesting, clean, modern build in CSS styles. autoComplete Plugin by Pixabay A flexible and lightweight completion suggester plugin for jQuery. It’s plugin was developed by and for Pixabay. A jQuery plugin for creating a text box it can auto-complete and pull-down-select. Selectize is a jQuery Autocomplete based text box with native-feeling keyboard navigation. It’s useful for tagging, contact lists, country selectors, and so on. You can customize the look and feel Selectize plugin, it’s build in LESS style-sheets and shims for Bootstrap.